Welcome and congratulations on pursuing the right fitness solution for your busy life! This 12-week online program (with optional DVDs) from Fit Marriage was designed specifically for busy couples and on-the-go parents. All 15 workouts are filmed as step-by-step, full length routines to make it easy to follow along with Tony and Dustin as your hosts. 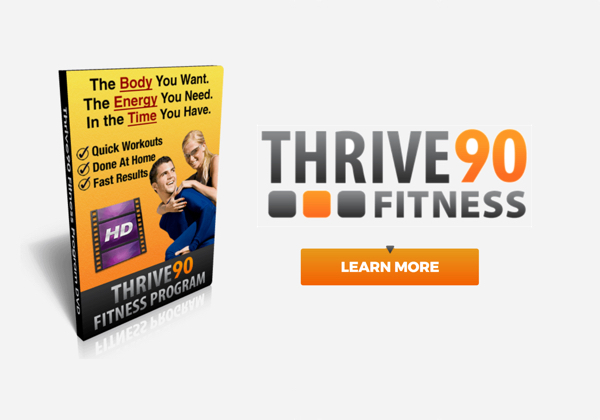 Thrive90 features three distinct phases of increasingly intense exercise routines along with bonus nutrition and marriage-enhancing resources. 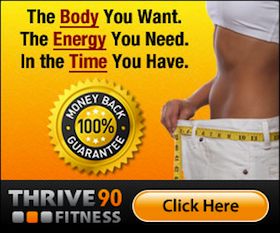 Get more information about the Thrive90 Fitness system here. How It Works: Focuses on burning fat and revving up your energy levels through brief, but intense, sessions of High Intensity Interval Training, Strength Training, Core Work, Flexibility and Cardio exercise. Program modifications are provided to allow couples to enjoy working out together if they prefer. Whether you’re an on-the-go parent or part of a busy marriage, at-home workouts are a fantastic way to stay fit while attending to your hectic schedule. With the right home fitness program, you’ll generate energy and confidence that will fuel your daily life to new levels of productivity and fulfillment. We highly recommend at-home fitness solutions for most busy folks. These programs allow you to get an amazing workout with no need to spend money or time accessing a gym. They allow maximum flexibility to match your crazy schedule, and you can workout alongside your spouse or with your kids at your side. No babysitters, no travel time, no lines for equipment and no ongoing costs! However, if you’ve done research to find the best at-home workout program, you know that there are literally thousands of options. Some systems are not really effective, and many are probably not appropriate for your needs. So how do you wade through all of the hype and find a high-quality home-based fitness system to help you reach your particular goals? We’ve reviewed 5 more of our favorite at-home workout programs and outlined who would benefit the most from each. There’s a good chance that you will find an excellent fit for you within these fitness systems. And don’t miss our special announcement at the end of this post…we’re going to make sure you find the right fitness solution and get moving! This all-inclusive DVD program from Beachbody features popular trainer Tony Horton in a series of 10-minute workouts that are designed for super-busy folks who need to squeeze in their exercise in small windows of time. Get more information about 10 Minute Trainer here. You’re Looking for a Fun Resistance Workout You Can Do at Home to Build Flat Abs, Lean Legs, Strong Arms and Tight Buns. 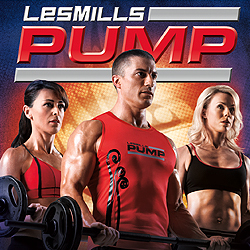 Get more information about Les Mills Pump here. How It Works: It’s all about The Rep Effect™, light weights, and your body. Add upbeat music and world class trainers and you are on your way. This dance-based DVD program from Beachbody features popular trainer Chalene Johnson in a series of 12 classes that are designed for women seeking rapid fat loss through intense cardio conditioning. The upbeat music motivates you to dial up your intensity levels, doing kickboxing drills and aerobic exercises mixed with dance moves in a class setting. Get more information about TurboFire here. 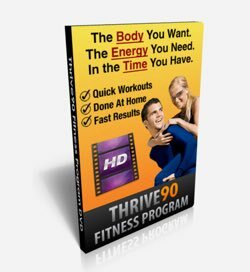 This is the legendary DVD program that has sold over 3.5 million copies through both its famous infomercials and the intense support of P90X graduates who often become ambassadors to friends and family. Hosted by Tony Horton, this is an advanced 90-day total-body training system that is designed to get you ripped through intense effort and planned eating based on the included meal plan. Please note that Dustin has completed P90X twice in the past and saw impressive results in both fat loss and muscle gain. Get more information about P90X here. IMPORTANT: If you’re new to P90X or you are looking to maximize your success in your next round, be sure to check out this post on P90X for Beginners where Dustin provides a full video presentation sharing his best tips and advice. This popular 60-day DVD program from Beachbody is hosted by Shaun T and is touted as the most intense workout program every put onto DVD. It uses cardio-based MAX Interval Training where you perform long bursts of maximum-intensity exercise with short periods of rest. Get more information about Insanity here. IMPORTANT: If you’re new to Insanity or you are looking to maximize your success in your next round, be sure to check out this post on Tony’s Insanity Results and success tips where he shows you exactly what he did to get ripped in 60 days. And also check out the one-of-a-kind Intro to Insanity resource that Tony prepared to share his best advice for succeeding with Insanity the first time by clicking here. How It Works: Uses high-intensity cardio intervals that push you over 85% of your maximum effort, instead of the lower rate recommended in other programs. As a result, you’ll experience faster increases in fitness and more efficient burning of carbohydrates and fat – as much as 1,000 calories per hour. Let Us Help You Find the Perfect Program! It can be overwhelming trying to decide which fitness program is right for you and your specific needs. Whether you are new to exercise or looking to take your fitness to the next level, there is an at-home program that will guide you to your goals. Most importantly, we share your struggles as busy couples and on-the-go parents – and we know how to make fitness and family work together successfully! 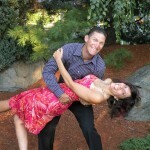 Here the good news -we are offering free consultations to help you choose the perfect at-home exercise program for you. When you schedule your consultation by email, phone or Skype, we’ll spend up to 30 minutes discussing your current fitness level, your goals, your schedule, your budget and several other factors. Then we’ll give you our top suggestion so you can get started with your own fitness transformation! Please contact us using our contact form with FREE CONSULTATION in the subject line to schedule your complimentary consultation, and let’s find the perfect at-home fitness solution for your specific needs! 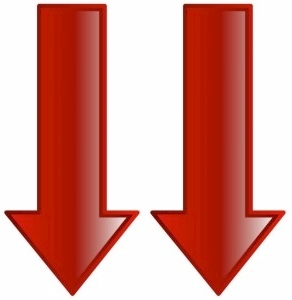 Page Powered by Fort Worth SEO. Hey, great post! So much good information. I see you have a few Beachbody recommendations. That’s awesome. Well, I’m a Beachbody Coach, so I’m biased, but still, it’s nice to see them as suggestions. Keep up the good work! Lots of great suggestions. The key is in determining what type of body you want. You’ve laid that out nicely before each description. All in the all the benefits of a home workout program are through the roof. Less time travelling to get to a gym. No wanting for machines. You don’t have to worry about feeling intimidated. Great selection. Iratefitness.com is along side you in picking out the best workout that will get you in the best shape of your life. Keep up the good work. I have done the P90X with good results. I’ve done TRX workouts and was very happy with the change of pace and different mindset. However, I want to throw another hat into the ring of this already phenomenal list of home workout DVD sets…..RushFit. For me, RushFit was the most fun out of them and still produced great results. These are all great exercises. I personally love P90x, Insanity & Les Mills COMBAT!